We saw the Nexus 5 16 GB model price drop in February. 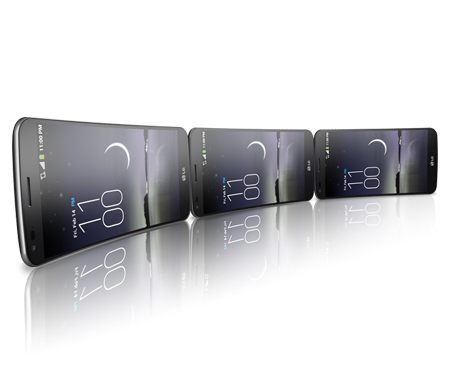 Carphone Warehouse were selling them from £284. 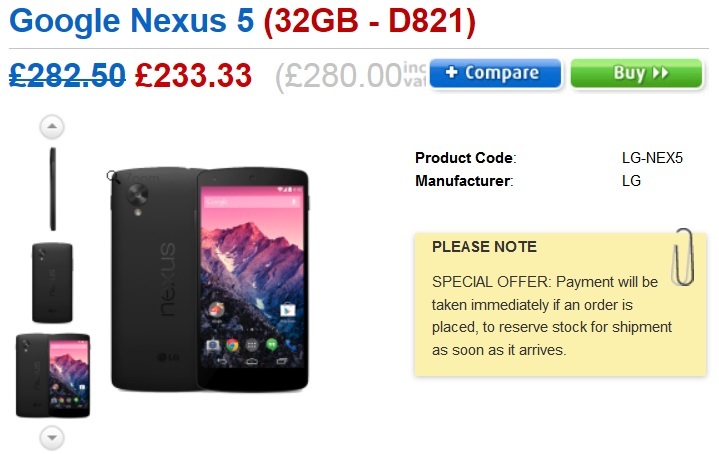 Now, Clove Technology selling the Nexus 5 32 GB model for £280. This is a huge savings if you are Nexus fan. I paid for my 16 GB Nexus 5 £295 upon it became available. 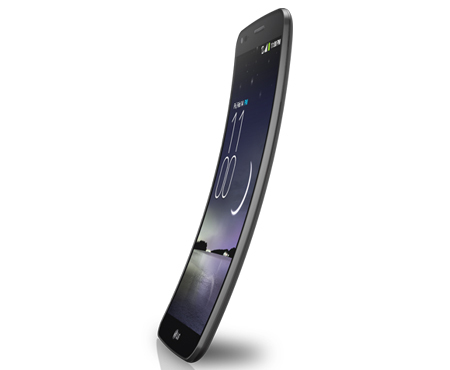 The phone is running the latest version Android 4.4.4 KitKat under the hood. As we have seen all the leaks and rumours, Google just made it official. 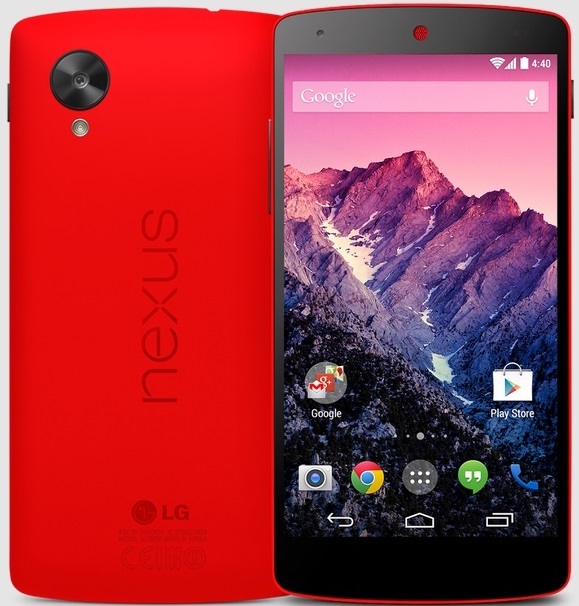 Nexus 5 now available in bright red color. We already posted a leak earlier about Red Nexus 5 incoming in the USA. Now it is available not only in the USA, UK as well. Hoping this release might be worldwide.